Samsung announces its new devices for the input range. It is the Galaxy J3 (2018) and Galaxy J7 (2018). The first of them and the device that we are going to review here is a compact mobile, with a five-inch screen in 16: 9 format, polycarbonate body and eight-megapixel front camera . We have a device very similar to the model J3 (2017) last year. A lack of evolution slightly worrying, although it is a model that is still very popular. Let’s see what it offers us. The Samsung Galaxy J3 (2018) continues to offer features that we had before. We maintain a five-inch screen with HD resolution in 16: 9 format . Inside we find an Exynos 7570 quad-core at 1.4GHz, accompanied by 2GB of RAM. For storage we start with 16GB of space, expandable by microSD up to 128GB. The battery of last year’s model was 2,600 mAh and in the 2018 model the amount is repeated. In the back we have a 5 megapixel camera with an aperture f / 2.2 and for the front an eight megapixel camera with an aperture lens f / 1.9. Other components of the Galaxy J3 (2018) are the radioFM, tactile physical buttons and a central button that is not a fingerprint reader. 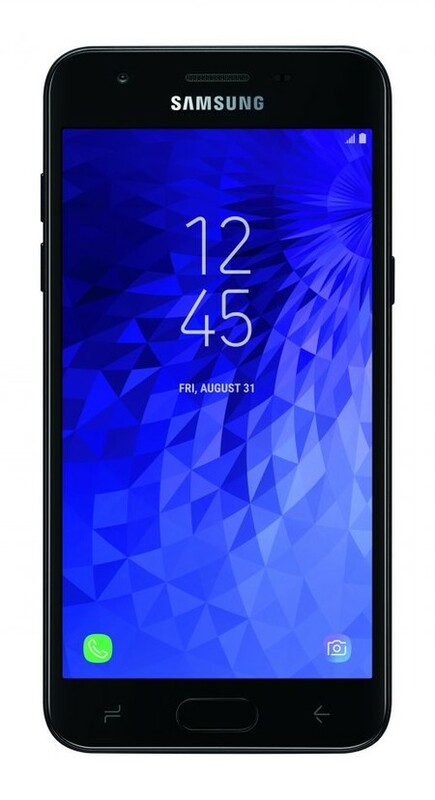 The Samsung Galaxy J3 (2018) goes on sale in the US and will also likely reach other markets. It will be available in black and we do not know if in more colors. Its price? 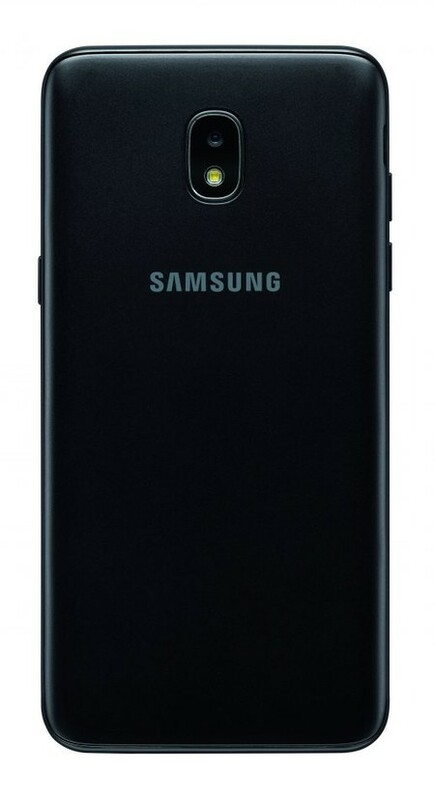 Neither has been confirmed, but the Galaxy J3 (2017) sells around 120 euros . So this Samsung should not be much more expensive.